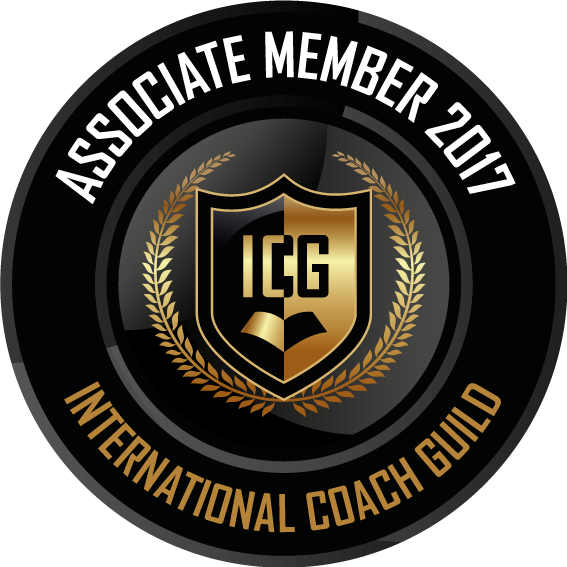 I have trained with, and am undertaking further training with the prestigious "The Coaching Institute". I understand the stresses of raising a family, and the difficulty in balancing career choices with life stresses. I am happily married, and we have 3 sons. I have been in the poistion of feeling "stuck", and needing to stay where I am. Not being able to chase the opportunities in life because you have "responsibilities". I know that you can have the life you want, and can help you to achieve it. I strongly believe in community, and enjoy helping helping others. I am a Justice of the Peace, have been a commentator in the annual Campbelltown Fishers Ghost Street Parade for over 15 years, and have run or participated in many public speaking courses for adults and school children over many years through Toastmasters. Former board member of Disability Macarthur (formerly Macarthur Temporary Family Care). Approximately 15 years as a board member, 5 as Chairperson. As well as my coaching, mentoring and speaking as a Life Success Coach I also write articles for Smarter Macarthur business magazine. Apart from my family my true passion is motivating and helping others to be the best version version of themselves. I would believe that anyone interested in re-focusing on their life or career would benefit tremendously from the services of Mr Rolf Fuchs and Fox Coaching. Find out how Rolf can help you to move forward.